Would you ride a roller coaster that’s 117 years old? This summer you might get your chance when Lakemont Park in Altoona reopens after a two-year hiatus. With it’s opening, you’ll also be able to experience the world’s oldest operating roller coaster, Leap-the-Dips. 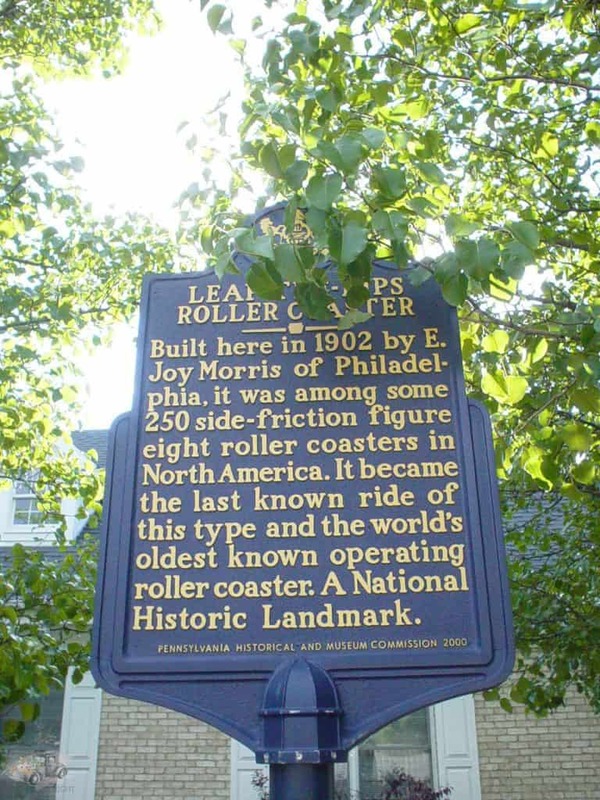 Lakemont Park was opened in the late 1800s and the Leap-the-Dips was built in 1902 by E. Joy Morris of Philadelphia. It joined approximately 250 other side-friction figure-eight roller coasters in North America. The coaster, made almost entirely of wood, was a side friction coaster which meant that the cards were held on the track by the friction that the wheels generate. There are no wheels underneath the cars to hold them on the track. Some riders have even said that the wheels of Leap-the-Dips back cars seem to leave the tracks! The original coaster consisted of seven individual cars, each with four seats. None of the cars had safety restraints. Nowadays, we are used to high-speed roller coasters with lots of drops, twists, and turns. Leap-the-Dips was none of those things. The ride is only 41 feet high with a top speed of 10 miles per hour. The steepest drop? 9 feet. While super-tame by our standards, Leap-the-Dips was the peak of thrills in its heyday. The coaster’s figure-eight design was common on side-friction roller coasters constructed in the early 1900 and peaking in popularity in the 1920s. 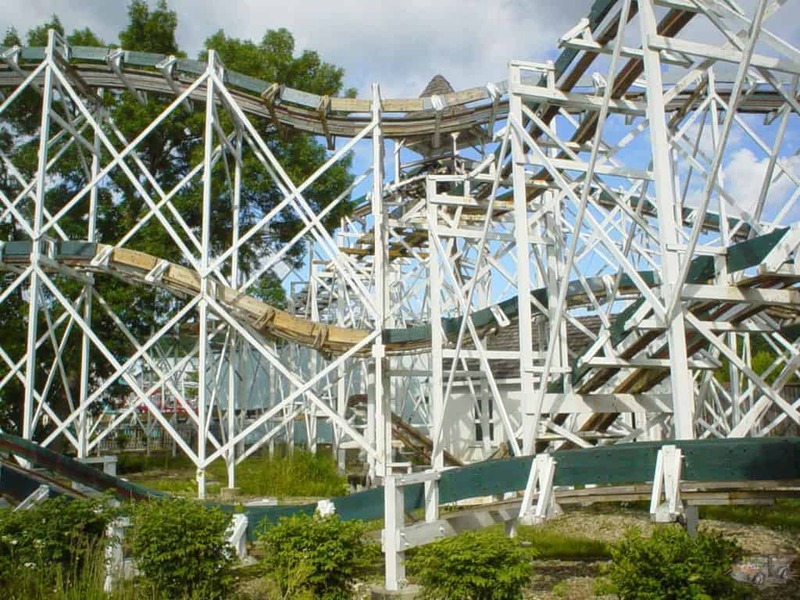 While many similar coasters were demolished, Leap-the-Dips was one of the few to survive. And survive it did. Trouble came to Leap-the-Dips in 1985 when the ride fell into disrepair and was closed as a result of structural integrity concerns. Unfortunately, when Leap-the-Dips was originally built it was constructed over a spring. The damp ground lead to the wood rotting more quickly making maintaining the ride more difficult. There was even talk of tearing down the iconic coaster. 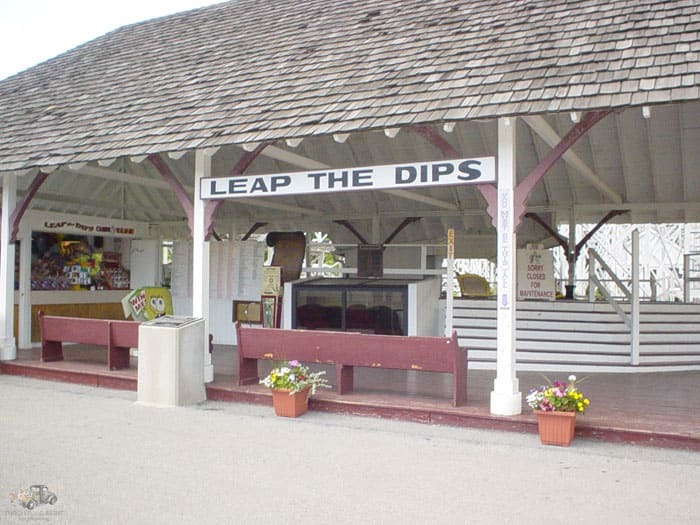 A fundraising effort spearheaded by the American Coster Enthusiasts led to the formation of the Leap-the-Dips Foundation in order to save the coaster. It took years, but restoration began in 1997 using the same sorts of materials that were used in the original construction. Seventy percent of the original wood remained intact. 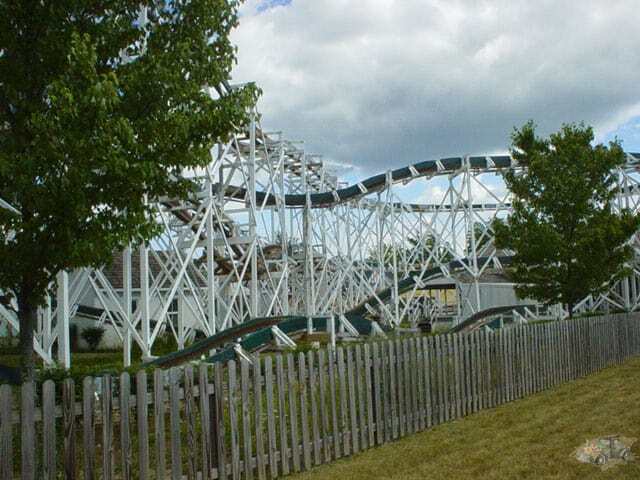 Restoration took two years, but on May 31, 1999 the coaster officially reopen to the public. 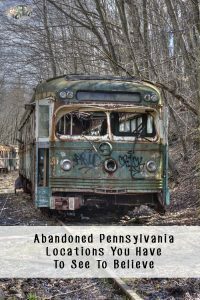 During the years the ride wasn’t operating, another sort of preservation was taking place, historic preservation. 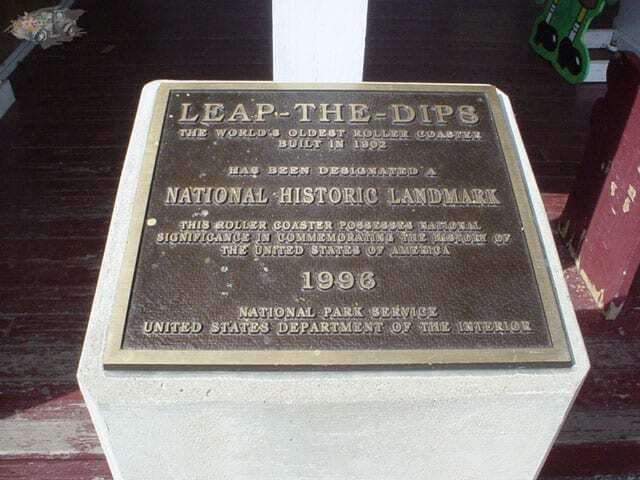 In 1993, Leap-the-Dips was added to the National Register of Historic Places. 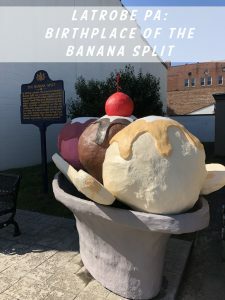 Three years later, in 1996, it was designated a National Historic Landmark. 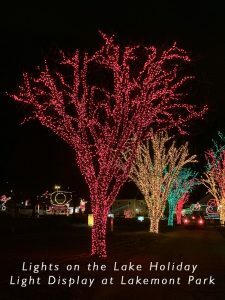 In early 2017, it was announced that Lakemont Park would undergo a renovation and transformation which required the park being closed for two seasons. The park is set to reopen for the 2019 season. While the park indicated that it was planning on selling most if its rides, the Skyliner, Leap-the-Dips, antique cars, miniature train, paddle boats, Indy go-karts, mini Indy go-karts, and the waterpark would remain.